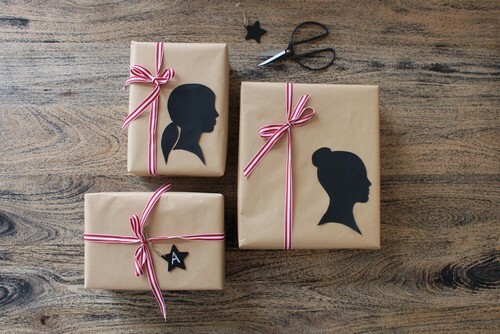 Creating your own unique gift wrap is what I'm always looking forward to doing. However, because of some circumstances in life, crafty isn't my priorities lately, yet I do find some time doing at least some craft work whenever time permitted me. 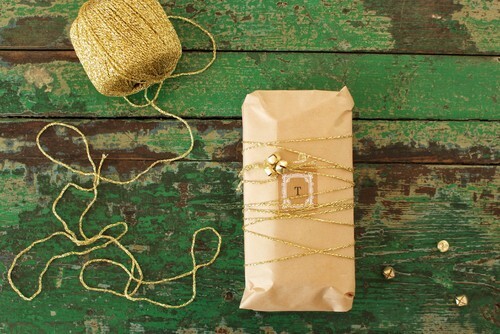 I've found this great craft work on how to customize your own gift wraps, even if it's not just a Holiday season but for all the occasions. I find it neat and with these ideas it can help you boost your crafty skills inside you. I love those idea. I am not good in wrapping gifts a d these are perfect! This is a good idea. My daughter just attended a birthday party, and I was so lazy of buying the gift wrapper. I should have thought about this. I wish I am crafty Mommy N but no luck :-( I would love to learn though.